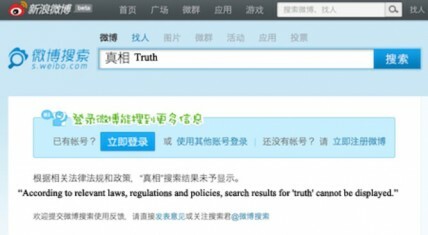 Last week, Chinese internet users noticed the two Mandarin characters for “truth” could not be searched on Sina Weibo, the most popular microblogging platform in China. On July 12,Tom Philips, Shanghai correspondent for The Telegraph, cited one Hong Kong Weibo user’s claims that the “truth” was first found to be missing in late June. This article circulated quickly online, especially in Western media. By July 16, the search results for “truth” were again displayed as normal. No-one, it seems, can explain if this was a temporary censorship aimed at some unknown negative news, or just a technical problem. 1) Only searching for the term “truth” was temporarily blocked, not posting the term. 2) While “truth” is a common term in Mandarin, people rarely search for the term itself. Rather, they search for specific events, even if the truth is potentially at issue. They would not search for “the truth about Chen Guangcheng”: they would simply search for “Chen Guangcheng”. Given these two factors, it might be quite easy not to notice the word “truth” missing from searches. 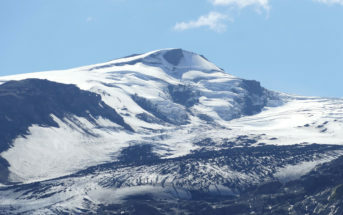 Western searchers would likely be in the same situation. How often do we search for “the truth about The Shire?” Nevertheless, Western media were – and are – very keen to report this type of news, and in this case have been somewhat careless in reporting the word “truth” was “blocked” on Weibo. That narrative implies Weibo users could not post any content with the Mandarin characters “truth” – in it’s own way, and somewhat ironically, a lie. The Chinese government has received wide criticism for its internet censorship from western commentators. According to Reporters Without Borders, China is listed as one of those countries that are “Enemies of the internet” and “under surveillance”. In the last two decades China has continued to open itself up to the world, developing an information industry while trying to maintain strict control over information flows. This is confusing to those who have never used the Chinese internet. Google’s policy advisor Lokman Tsui has argued Western understanding of the Chinese internet is inevitably constructed through a “selective process of powerful acts of imagination” – and this blurs the facts of Chinese internet-related issues. The Chinese government considers the internet as economically advantageous but politically disadvantageous. As in many other developing countries, the rights to economic development are treated as overriding the rights of individuals. Indeed, this guideline was once clearly stated in Chinese Communist Party (CCP) propaganda. So in one sense China enjoys benefits from the booming information industry as the government has full jurisdiction over all IT-related issues. But it keeps a close eye on the potential threats that new technologies may bring to the one-party rule regime. This ambivalent attitude is also reflected in its internet censorship. Sometimes the censorship is consistent but more often than not it is anticlimactic and ineffective. Bill Gates has said Chinese efforts to censor the internet are “very limited”, because “it’s easy to go around it”. Practically, the degree of censorship also differs greatly by websites or content. Small general-interest online communities with less traffic suffer less censorship and enjoy much freer speech. In contrast, those with large numbers of users and active interactions (such as Sina Weibo, which has more than 300m users) are more likely to be censored. Even so, people can still comfortably discuss cultural, social, nationalistic, and political issues that do not directly challenge state/party authority. It’s worth noting that in some nationalistic events, the Chinese government even covertly indulges online public opinion and leverages patriotism to diplomatic ends. Many contentious activities also thrive online because contention increases traffic and as a result is profitable for the websites. Chinese portals often encourage users to participate in contentious behaviour, albeit within limits. Another uniqueness of the Chinese internet is its culture of resistance. Chinese netizens do try to stay within bounds and refrain from directly challenging state power, but they also know how to skillfully use the versatility of Chinese language to create codes, homophones, and satires that can avoid filtering and censorship. Users cannot visit Facebook or Twitter, but there are many Chinese counterparts to choose from. Those who want to obtain information from outside can always find a way – for instance, using anti-censorship software such as Freegate. This is a progressive and cumulative situation, because more and more Chinese people are being transformed by the internet – especially by social media such as Weibo – and are raising awareness of democracy, freedom of speech, and civil rights. 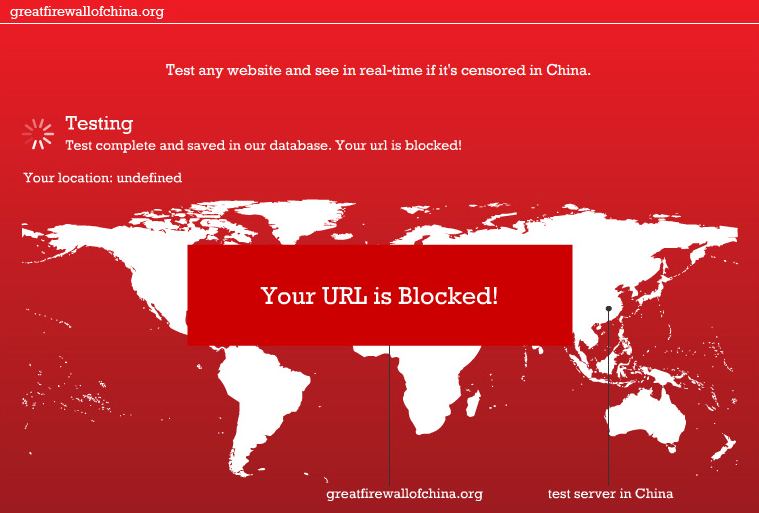 We should also acknowledge that internet censorship is not just a Chinese practice. Many countries, including Australia have, or are considering, setting up varied degrees of internet censorship to counter unpredictable cyberthreats. Australian arguments for and against censorship are still going on. Civil liberties groups such as Electronic Frontiers Australia run campaigns advocating for increased personal online freedom even while the Australian government argues for the need for increased surveillance. This is not intended as a straw-man argument, or an excuse for the Chinese government carrying out immoderate online censorship. Such efforts will ultimately fail. For now it’s hard for the Chinese government to answer if the internet should be totally open or not. But I believe, as civil society develops in China, the internet will ultimately play a critical role in democratisation. Sean Rintel is a board member of Electronic Frontiers Australia. Yanshuang Zhang does not work for, consult to, own shares in or receive funding from any company or organisation that would benefit from this article, and has no relevant affiliations.